Fortunately, a judge exercised some discretion over the system’s recommendation. Back in March, 28-year-old Regina Whitaker was released from prison after serving half of a narcotics sentence. She was put on electronic monitoring as part of her parole plan. On the Fourth of July, she was arrested and charged with selling crack cocaine to an undercover cop on the West Side. Judge Stephanie Miller released Whitaker on a recognizance bond and told her to stay inside from 7 p.m. to 7 a.m. The car outlet workaround is a popular scheme among Cook County’s electronic monitoring crowd. 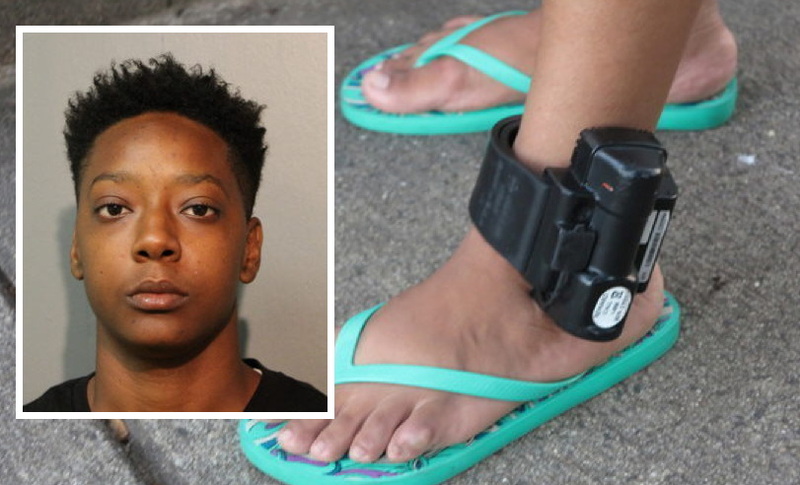 In late March, a twice-convicted felon who was on parole was arrested on the Magnificent Mile with his home electronic monitoring system plugged into a car’s charger outlet, police said. Kentreal Brisco allegedly had a 27-year-old man’s stolen cell phone with him and he was demanding $500 cash to give it back when cops reported finding Brisco's electronic monitoring device plugged into the car outlet. Briscoe received the sort of justice we’re more accustomed to seeing from Cook County: All charges were dropped at his next court hearing. Editor's note: This story was updated on July 25, 2018.